In a not-too-distant future, people can buy personal cleaners called Intronauts - miniaturized human workers injected into their bodies in order to carry out essential maintenance. But just how much do we actually want to know about what goes on inside ourselves? 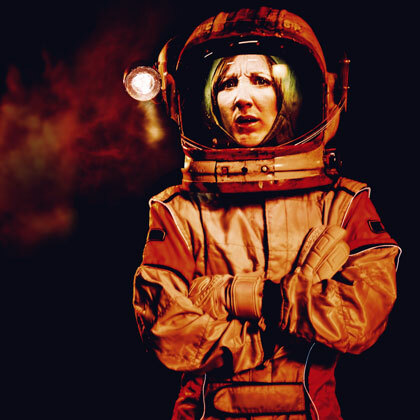 Green Ginger's new show is a story of advancing technology, big syringes and a tiny submarine. 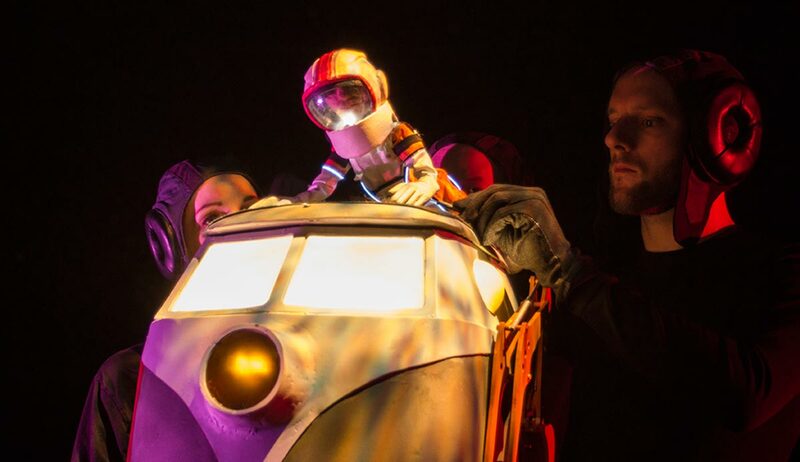 Taking its cue from classic sci-fi movies and fuelled by absurd visual comedy, animated sets and innovative puppetry, Intronauts offers an intoxicating inner body experience that is out of this world. Join them for a trip that really gets under the skin; after all, what could possibly go wrong? Founded in 1978, Green Ginger has toured from the Far East to South America, from the Arctic to the Indian Ocean. 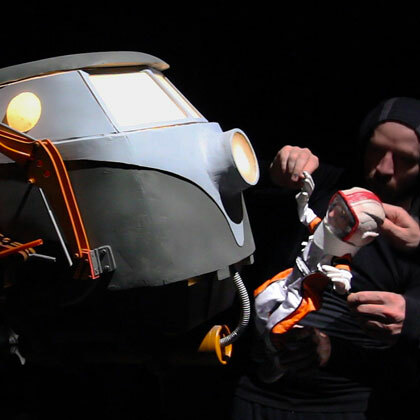 Its collaborators include such major organisations as Welsh National Opera and Aardman Animations and its patron is film director and Monty Python founding member, Terry Gilliam. 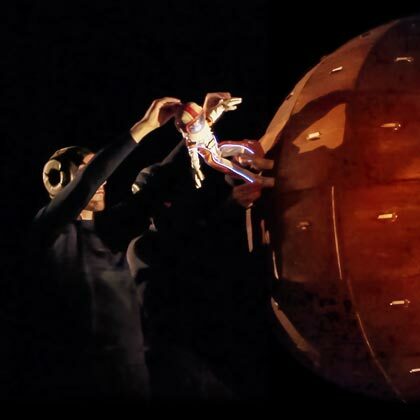 "Set design, sound and light is brilliant… Green Ginger succeeds in taking the audience both into the future and the body. Funny and sobering… a fantastic journey through stage art and fantasy"
"A grotesque, darkly funny show...engaging, rude and quite mad"